I recommend you check this book, written by the Brazilian Attorney at law Marcelo Cunha Araujo, who happens to be a good friend of mine. It is currently for free on Amazon. 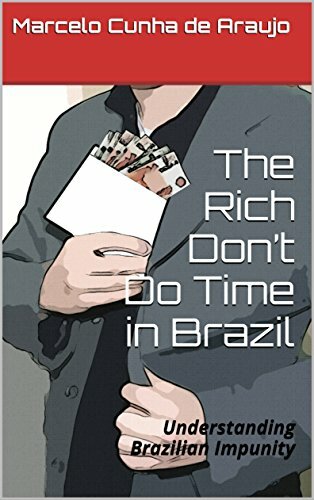 The book "The Rich Don’t Do Time in Brazil", tries to explain in a clear and objective way what absurdities lie behind Brazilian impunity. 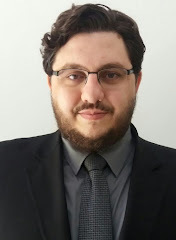 How do Brazilian experts in law first create a system which does not punish and then convince new generations of Brazilian lawyers of its validity. The translator, Hal Reames, says that "Marcelo Cunha de Araujo explains the legal underpinnings of Brazil’s cleptocracy like no one else.